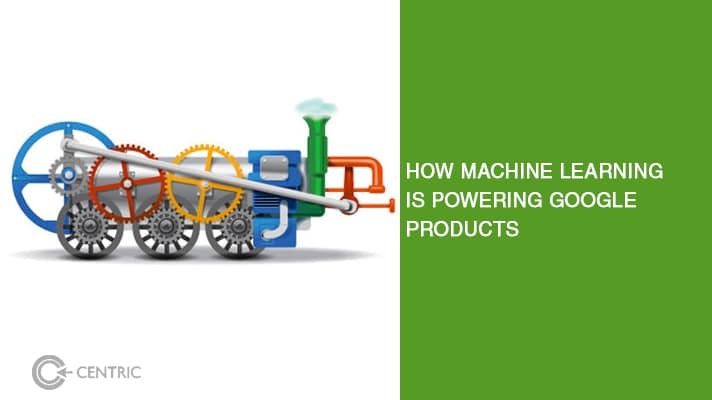 We’re all too familiar with machine learning, having built two products that are powered by it. So it comes as no surprise to learn that Google is tapping into machine learning to power its products around attribution and analytics. Three years ago, Google introduced measurement for store visits and the industry jumped with joy, eager to set forth the revival of brick & mortar. Since then, over five billion store visits have been tracked and measured by Google advertisers. Marketers were able to gain insights on the customer journey, from awareness generated online all the way to offline conversions. Currently only available for campaigns in Search, Shopping, and Display, we have learned that Google will be introducing this with YouTube TrueView. In doing so, marketers will finally be able to measure the returns on marketing investment pertaining to video ads and how well they incentivise footfall generation. The most recent introduction powered by machine learning is Google Attribution, a free attribution tool with cross-channel and cross-device tracking capabilities, capable of bringing “online and offline media together for deeper insights that lead to better performance and higher return on marketing investment for cross-channel campaigns,” as mentioned here. This will make it much easier for Google advertisers and Google Partners to comprehend the data pouring out from search, email, social, and digital channel campaigns. The solution is fully integrated into the Google ecosystem of DoubleClick Search, Analytics, and AdWords. This is taking performance marketing to new heights. With machine learning, the combined platform can create prediction models that suggest the addition or subtraction of channels for conversion focused results. This has the potential to end the human element that upsets the work-life balance for performance-based marketers like myself. The aggregation of data from AdWords, Analytics, and DoubleClick Search means that a dashboard of all marketing channels will offer a complete view of campaign performance, eliminating the need for Google Partners to explain intricacies to Google advertisers. Whether this happens in practice is another story altogether, given the proliferation of the digital skills gap with brand marketers. With the power to measure over five billion store visits in 17 countries, Google’s upgraded tools are a must for every consumer goods marketer in the world. The opportunity is ripe for the taking, and it’s all underpriced at the moment. 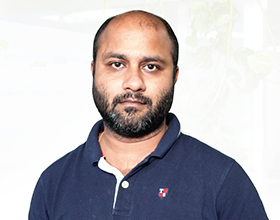 To get started, reach me on sourav.ganguly@centric.ae today.